DID YOU WIN IN OUR CHRISTMAS CALENDAR? 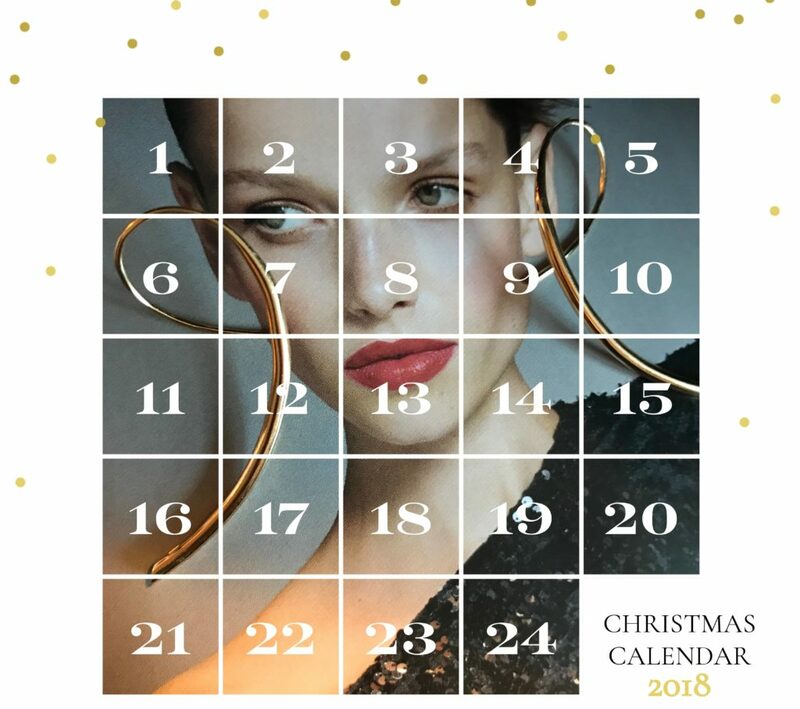 Win amazing and unique jewellery in December, from some of the most coveted jewellery designers just now. Every day a new piece can be yours !